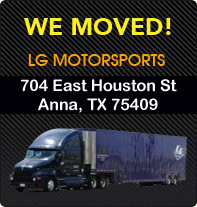 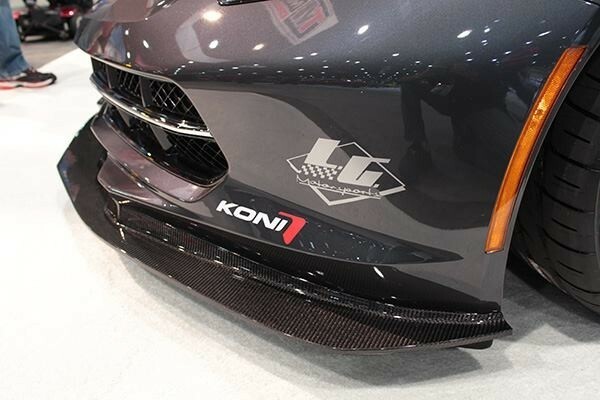 LG Motorsports is proud to bring you our G7 Carbon Aero Package for the C7 Corvette. 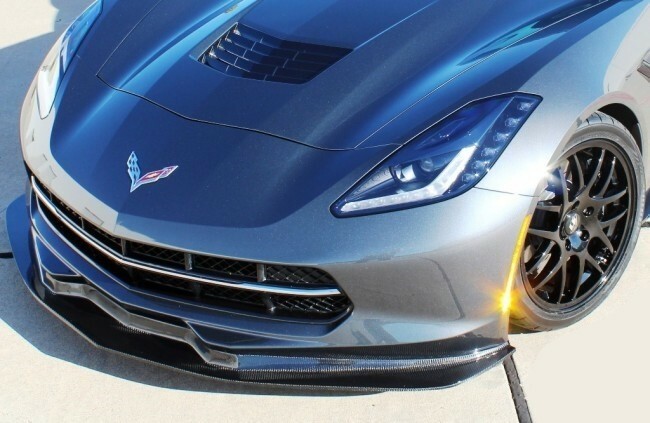 Both the cabon splitter and carbon side skirts were part of the package that took the 2013 SEMA Design award for 'Best Cheverolet Accessory' on the C7 Corvette. 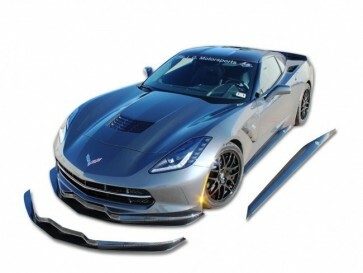 Now you can have this same award winning design on your own Stingray. 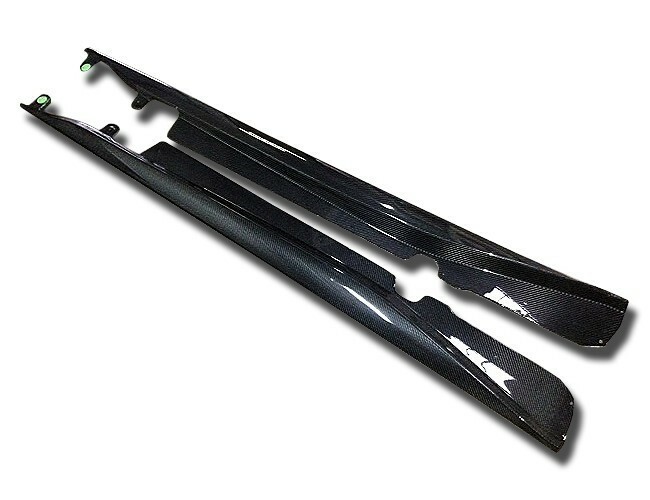 The LG Motorsports G7 Carbon Splitter and Carbon Side Skirts are made from true carbon fiber and feature a full exposed carbon finish that is clear coated and polished for long lasting, high luster finish. 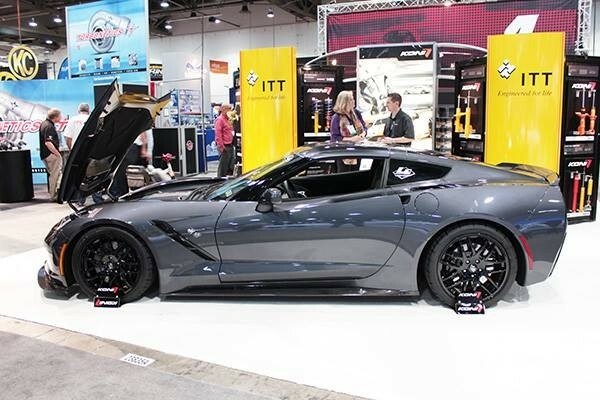 Fits all C7 Corvettes. 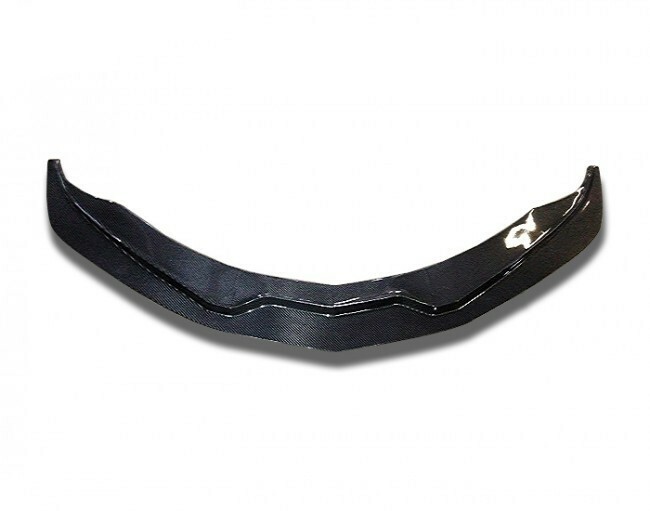 Includes all hardware and instructions.